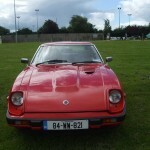 Welcome to the official website of The Garden Of Ireland Vintage Car Club. The aim of this site is to provide a useful resource of information for both existing and potential new members, obtain details of forthcoming events, entry forms and read articles submitted by clubs and members. We would welcome any ideas you may have for its enhancement. 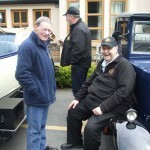 The Garden of Ireland Vintage Car Club was formed in 2009 and currently has approximately 60 members both male and female. 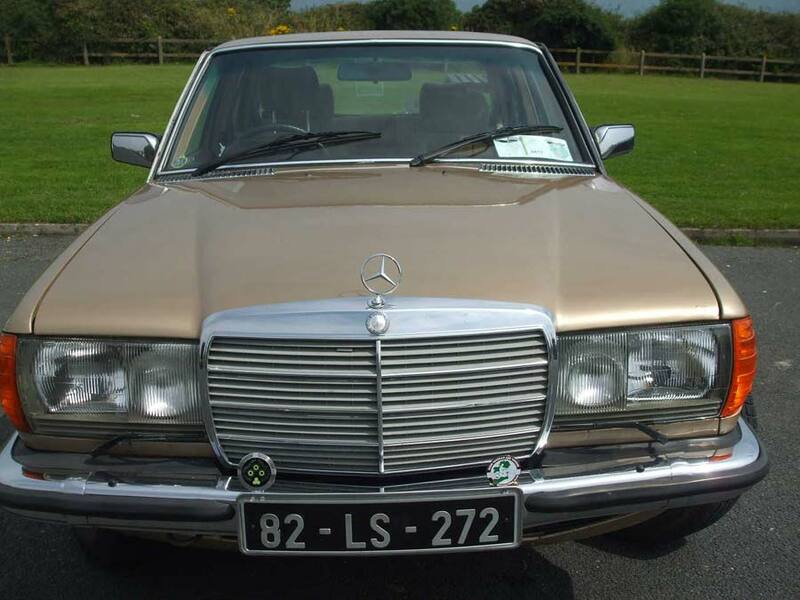 The club caters for a wide range of both vintage and classic cars of all makes and models. The club is affiliated to the IVVCC and is fully insured for all of it’s events. Meetings are held on a monthly basis at The Grove Bar in Delgany( on the 3rd Monday at 8.30) and are very well attended by all members. Many events are held throughout the year including the Ladies Run. The Club’s mission statement is to promote and facilitate the preservation, ownership, appreciation, enjoyment and the promotion of public awareness of historical vehicles. 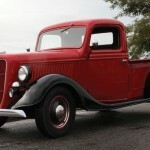 Membership is open to any person owning or interested in motor vehicles in the vintage or classic era. Application for membership should be made to the Secretary on the standard application form. All subscriptions are due for renewal on 1st of January each year which covers public liability, insurance and affiliation to the IVVCC. New members always welcome.